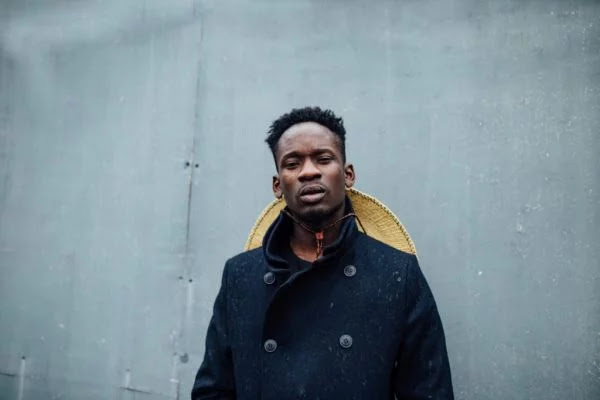 Rising singer, Oluwatosin Ajibade, aka Mr Eazi, has been in the eye of the storm lately over some statements he has been making. During a recent radio interview, the singer had claimed that the practice of infusing Ghanaian sounds and slangs into Nigerian music was started by him. And that, other artistes in the country are now copying his ‘formula’ in order to have hit songs like him. Immediately the video recording of the interview surfaced on the Internet, Nigerians lambasted him for making false claims. The dust had yet to settle down on that incident before the controversial singer also claimed that he rejected an oil and gas job that would have fetched him $6,000 per month in order to pursue his music career. Meanwhile, some Nigerians shared pictures of Mr Eazi’s LinkedIn page, which showed that the singer only worked as an intern at Schlumberger for six months in 2010. However, in a chat with Sunday Scoop, the singer stood by his words. “I turned down the job; I didn’t say I had started working there. I don’t think there is anything wrong with being an intern. I don’t have anything to gain by lying about such a thing.